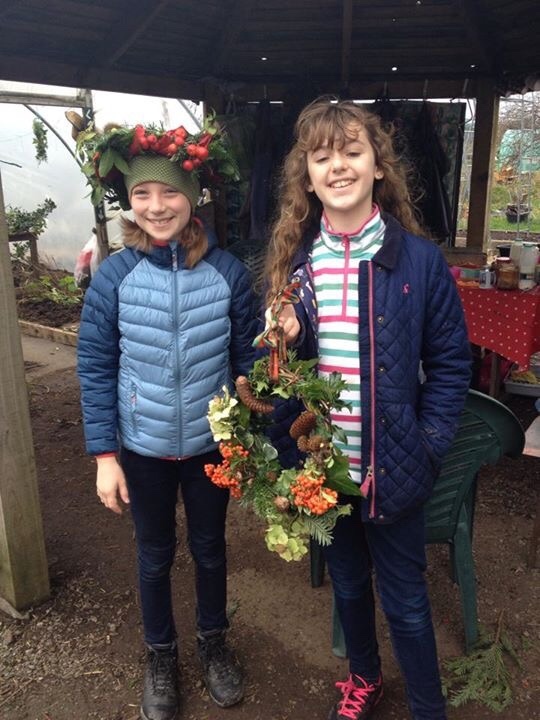 A VERY successful year for the Golden Hill Community Garden (GHCG) culminated in a festive wreath making session at the allotments. Local families flocked to the popular annual event to make their own special wreaths, created using foliage from the garden. 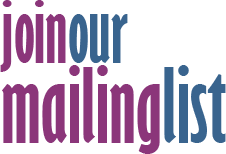 Other successful events for GHCG included their spring and harvest fairs, which attracted record numbers, and also the Gloucester Road Central Christmas party. Also during the autumn, the garden celebrated being voted ‘Best in the South West’, as part of the Royal Horticultural Society’s ‘It’s your Neighbourhood’ campaign. Garden co-ordinator, Lucy Mitchell, said: "None of this would have been possible without the continued and unwavering support of our volunteers. "We are always keen for people to join us and the Gardens open to the public every Wednesday, all are welcome." The garden is now taking bookings for the Golden Buds toddler group which takes place every Tuesday. This is a fantastic outdoor experience for kids with digging, watering, pond dipping, craft and singing. Contact: ghcgarden@gmail.com for further information.